Merry and Bright! : Katie Garibaldi single "Tomorrow is Christmas Morning"
Katie Garibaldi single "Tomorrow is Christmas Morning"
Der Bingle is iced in today in Kansas City - several hours of drizzle yesterday followed by rapidly falling temperatures and snow today have made it impossible to get out of the house. So, today you may see several posts here on the blog. 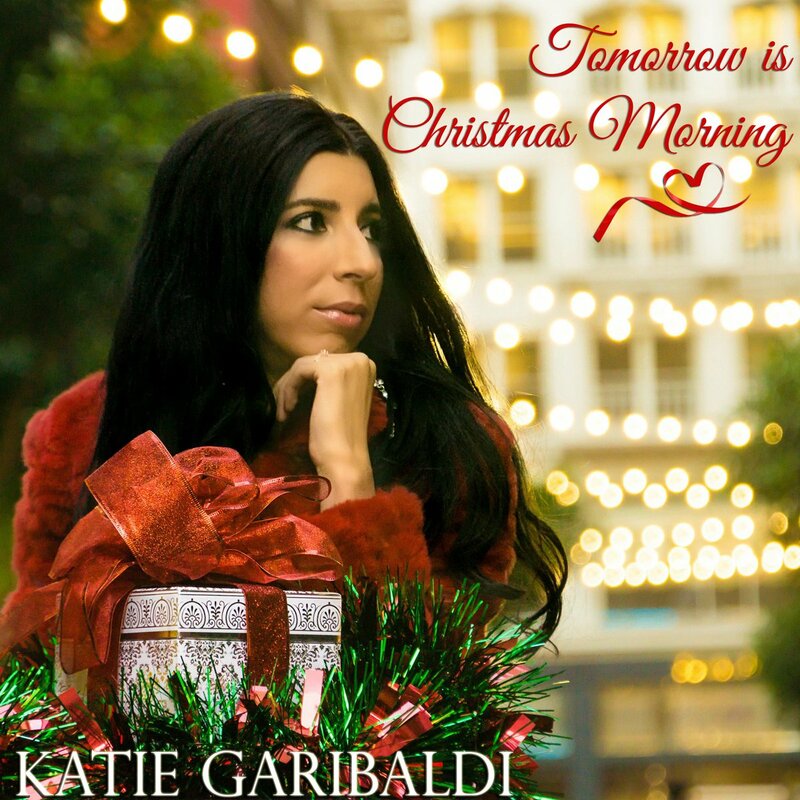 I made a quick reference to San Francisco singer Katie Garibaldi's single "Tomorrow is Christmas Morning" in the last post, in the list of links to new songs by several artists. Given a bit more time today, I want to highlight Katie's song just a bit more. "Tomorrow is Christmas Morning" is a very well-written and performed song about two people being apart on Christmas Eve, and the longing to be together on Christmas morning. What makes this song successful and gives it a fresh identity among all the "we're apart on Christmas" songs is the focus on Christmas morning. Katie sweetly brings together the imagery of the Christmas season and the space between the singer and her love with the importance of Christmas Morning. Not Christmas day, Christmas Eve, Christmas dinner, or the season, but the morning. That strikes home to me personally, as Christmas morning has always been the time that is the most spirited, and the most sacred. I love that Katie has given us a song that really captures the magic of that very special time of the season. "Tomorrow is Christmas Morning" is available at all the usual outlets for digital releases. 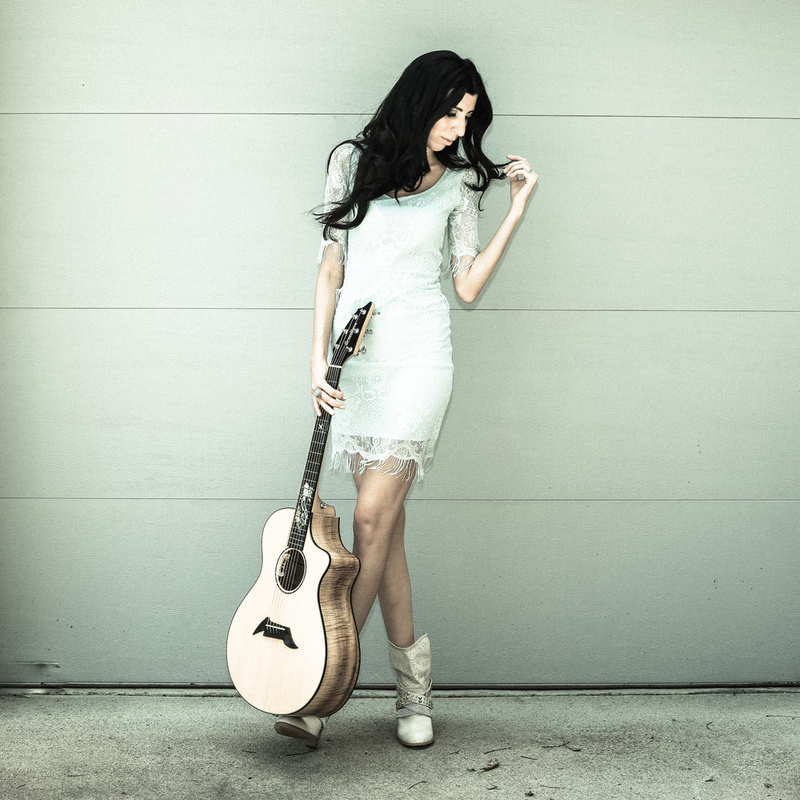 Katie has hinted that this is merely a preview for a full-length Christmas album coming in 2017. That's a Christmas wish that I hope comes true.